Visit Raw Vine Estate at the Newcastle Food & Wine Expo for 3 days of gourmet food, exquisite wines and celebrity chefs. Enjoy free tastings and samples from over 80 exhibitors. 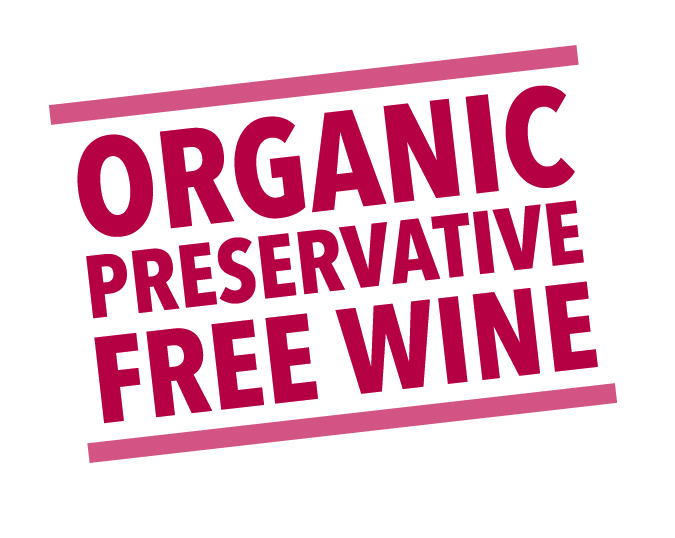 Sample our great tasting organic, preservative free and vegan friendly wines from South Australia. We will be at stand #75.